What Would Happen If . . 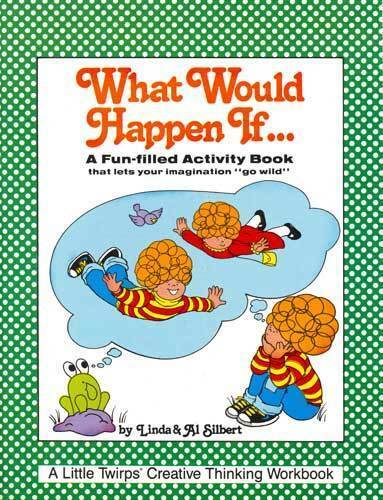 ., a creative and fun book, by Linda Silbert, PhD and Al Silbert, EdD, encourages kids to use their imagination to solve hypothetical problems. 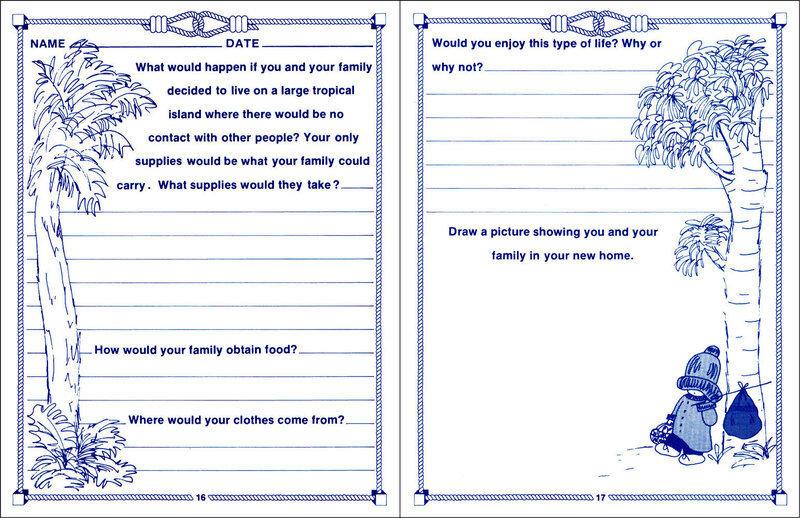 The workbook, 1 of 7 in the Creative Thinking series, includes page after page of fun-filled situations for kids to repsond to, to write about, and to draw. No wrong answers. The high quality paper used in the book makes it easy to use, even to erase. Parents can use this book at home and teachers with all the kids in your class. What Would Happen If . . . can also be used with kids with learning disabilities such as dyslexia (reading disorder), dysgraphia (writing disorder), ADHD, and Autism. Kids love this book filled with activities that let them think how they might solve problems. For example, "What Would Happen If:"
you could fly whenever you wanted to? cows gave root beer instead of milk? Pick up "What Would Happen If . . ." for your kids today. Ages: 8-11 Reading Level: 2.0 to 4.0 Publisher: Silbert & Bress Publications, a Division of Strong Learning, Inc. ISBN:978-0-89544-018-1 Soft cover: 32 pp Dimensions: 8 1/2" x 11"